Kids make history by ‘taking over’ Stonehenge this summer! Wish number 10 comes true for the English Heritage kids! 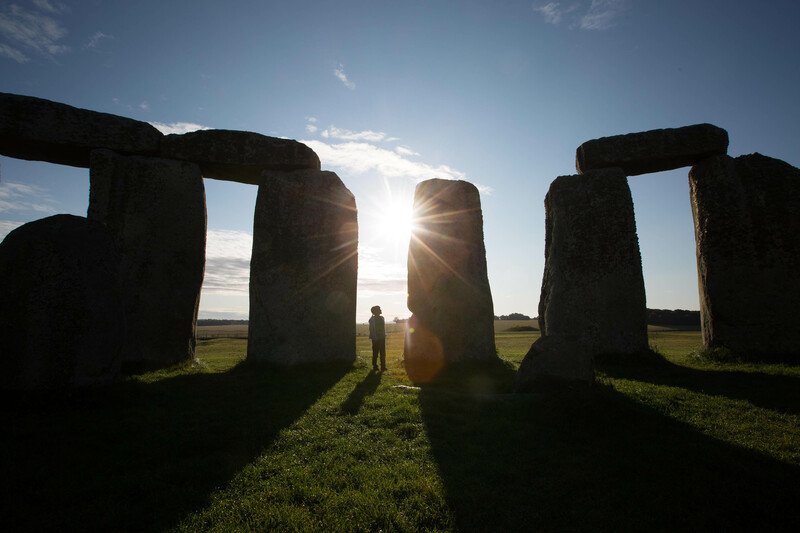 For the first time in its 4,500-year-old history, children are invited to step inside the stone circle at Stonehenge and discover it without any grown-ups! 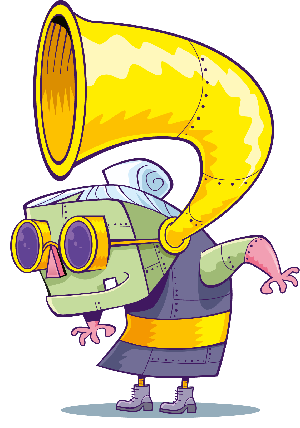 To launch the summer holidays, English Heritage asked 1,066 children* to help compile a list of the 25 fun activities from the past they’d most like to do, including training to be a Roman Gladiator, conquering a castle and loads more! The wish has been granted with the help of 8 year old girl, Thea Hunt, English Heritage’s first ever Child Executive Officer, and a Round Table of children from across the country. Click here to see how Thea got on being the boss! Wish number 10 on the list was to step into the Stone Age and so throughout August every Wednesday the English Heritage is organising kids only trips to Stonehenge! * Research conducted by OnePoll on behalf of English Heritage in June 2015. The 1,066 survey respondents were children aged 5 – 12.